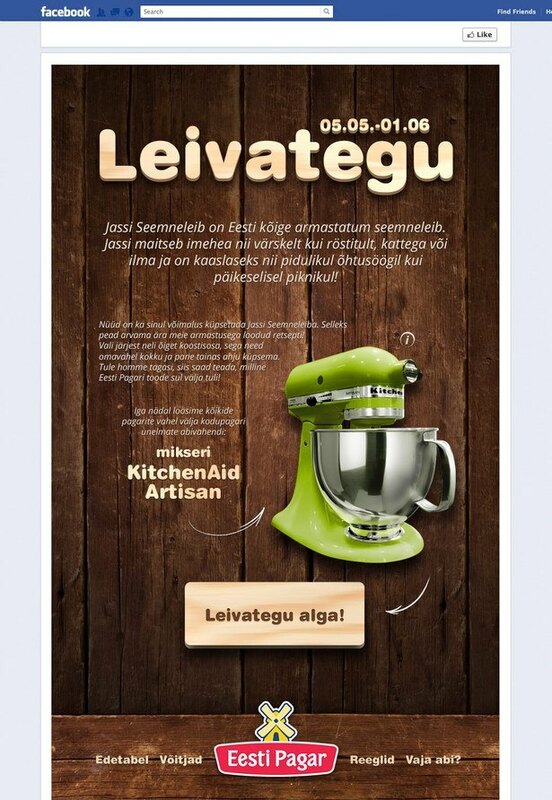 Eesti Pagar wished to boost the sales of Jassi Seemneleib and make the consumer aware of Must Jassi Seemneleib, Seemneröst & Juusturöst. 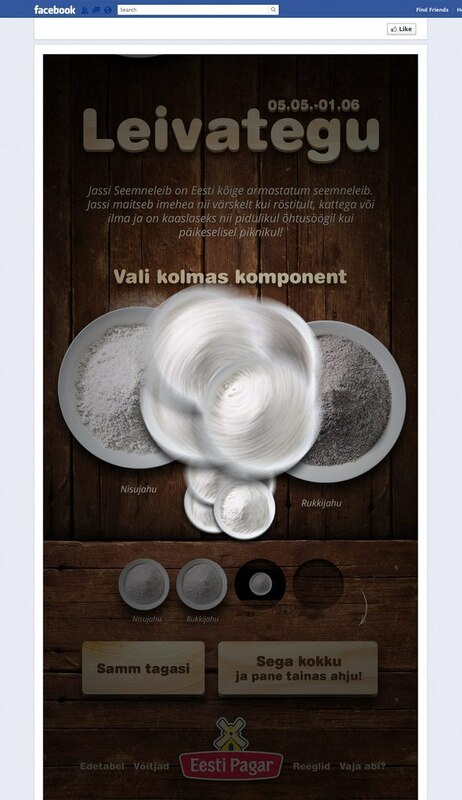 The campaign idea was to reveal for the consumer the recipe for Jassi Seemneleib, through a game "Making bread". 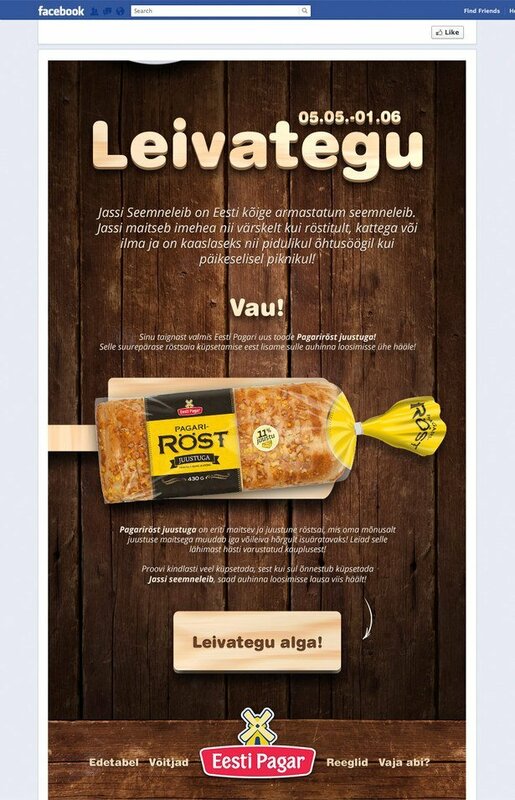 The campaign ran on Facebook, with Eesti Pagar’s FB wall used for advertising the campaign. - About 38 000 bakery products were made - Eesti Pagar’s fan base grew 128% - Sales of Jassi Seemneleib grew in shops & novel products were launched.